Eureka Park is the buzzworthy startup arena that provides a unique opportunity to launch a new product, service or idea. If you’re looking for your big break in the tech industry, Eureka Park is the place for you. CES Eureka Park is the global stage for startups where new ideas are funded, new partnerships are formed and new acquisitions happen. More than 1,200 startups used CES 2019 as a platform to showcase their products, and been funded at more than $1.5 billion since 2012. The next big thing could be you! Check back in spring 2019 for more information about CES 2020 Eureka Park. 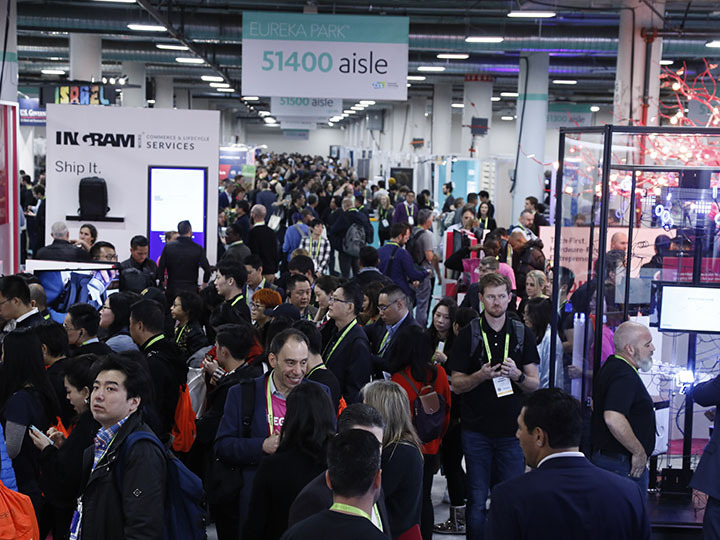 Entry criteria for CES 2020 Eureka Park is not yet final, but you can get an idea of what we look for by reviewing last year's entry criteria. The real highlight for me was the chance to learn and network with a blend of hard working entrepreneurs, businesses, startups, media and emerging technologies. * All numbers are from CES 2018. 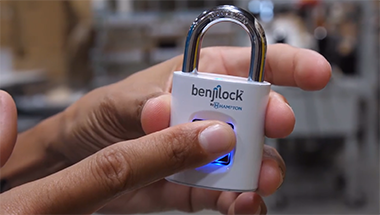 After launching its first product at CES Eureka Park, startup BenjiLock has earned funding from Shark Tank and secured distribution and manufacturing partnerships with some of the biggest names in the industry.